Large format paperback. Richly illustrated in colour and black and white throughout. 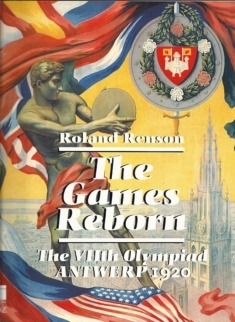 Categorieën: Olympische Spelen, Taal, English. Tags: Olympic Games, Olympic Games 1920.